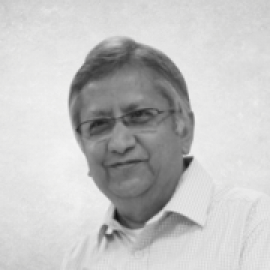 V.V.Ranganathan is Co-Founder, Director and Chairman of the Board of Compassites. A successful finance professional and a co-founder of many ventures, he was a senior partner at Ernst & Young holding positions of Country Leader for Strategic Growth Markets, Country Head for Quality & Risk Management and on the supervisory board of EY India. He is on the advisory board of large foundations running social enterprises as well as on the Board of large companies. Know more about him at www.vvranganathan.com.